High praise for Moustache Mountain vs. Undisputed Era. WWE just notched their fourth five-star match of 2018, with Dave Meltzer awarding last week's clash between Kyle O'Reilly & Roderick Strong vs. Trent Seven & Tyler Bate the coveted rating in this week's Wrestling Observer Newsletter. 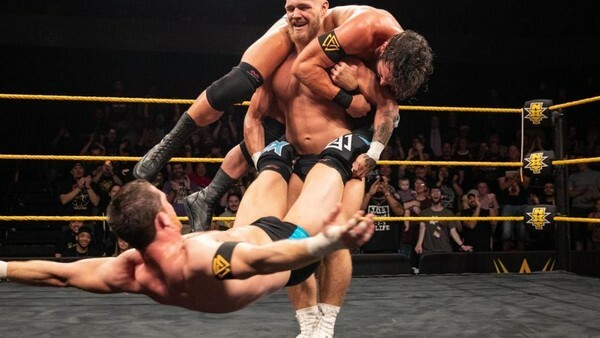 Airing on the 11 July episode of NXT, the bout was a rematch of Moustache Mountain's spirited NXT Tag Title victory over the Undisputed Era on the second night of last month's UK Championship Tournament shows, and outdid the original on every single level. It was built around a classic formula, with O'Reilly and Strong isolating Seven, brutally destroying his knee with torturous submission holds, building towards Tyler Bate's fiery hot tag. Chances are you've already had the outcome spoiled, but it's worth checking out regardless. 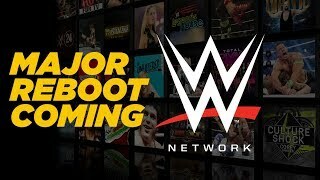 Each of this year's five-star WWE matches have taken place in NXT. Andrade 'Cien' Almas vs. Johnny Gargano (27 January) was the company's first to score this rating since CM Punk vs. John Cena at Money In The Bank 2011, and the developmental brand followed it with two further perfect ratings at TakeOver: New Orleans (7 April). Whether this reflects NXT's upturn in quality, a shift in Meltzer's preferences, or a combination of both is up for debate, but it's hard to deny the bouts' quality.